Princess dresses are all the rage right now in our house. Sally is a different princess every hour of the day. Have a little princess in your house too? 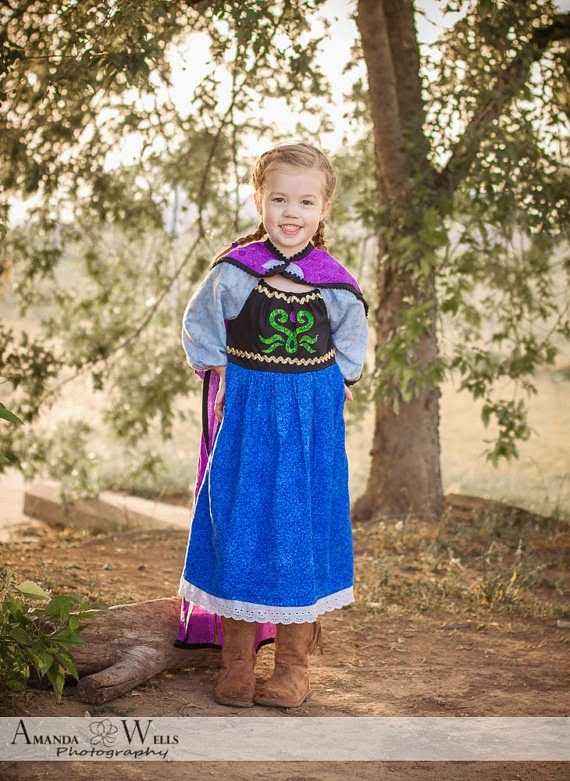 Darling Charlotte on Etsy has you covered with the cutest princess inspired dresses. 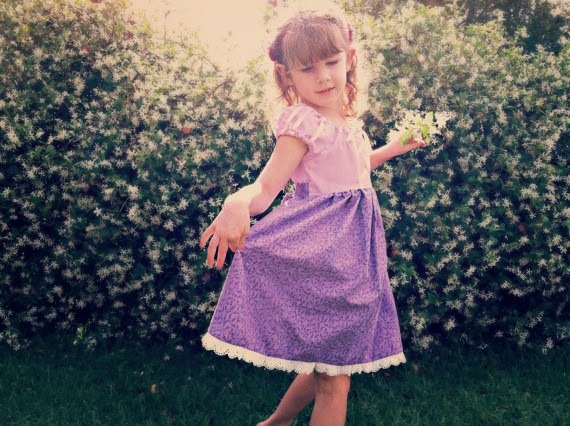 I would even say these are "everyday princess" dresses...dresses so comfy that they could wear them all day long to play in.They are 100% cotton..no itchy, scratchy, cheap material here. 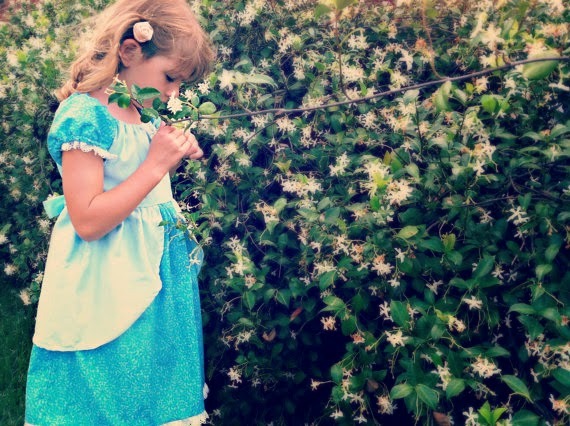 Your girls will love to wear these dresses! Here are some of my favorite designs. 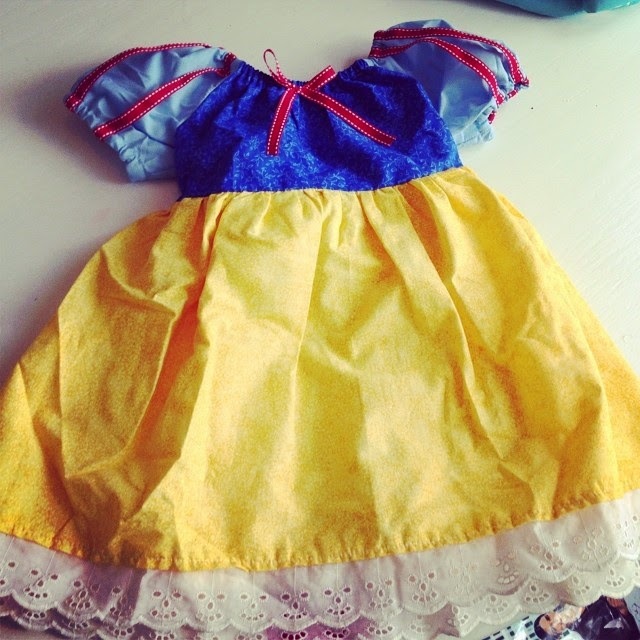 I chose the Snow White dress for Sally. 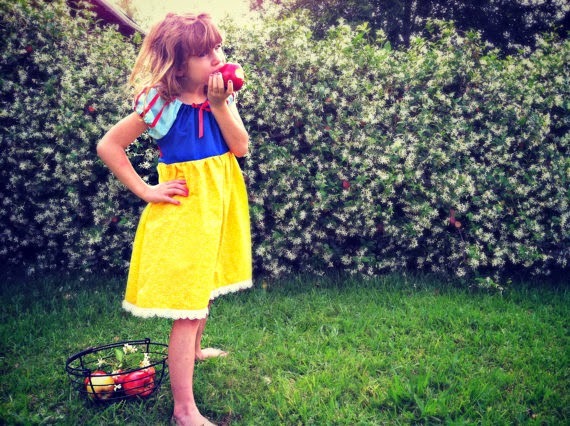 She is really into Snow White this week :) We have a breakfast scheduled with the princesses in Disney ..so this is going to be perfect. It came in the mail last week and I literally squealed...its so cute!! Sorry in advance for the wrinkled picture. I didnt iron it yet. 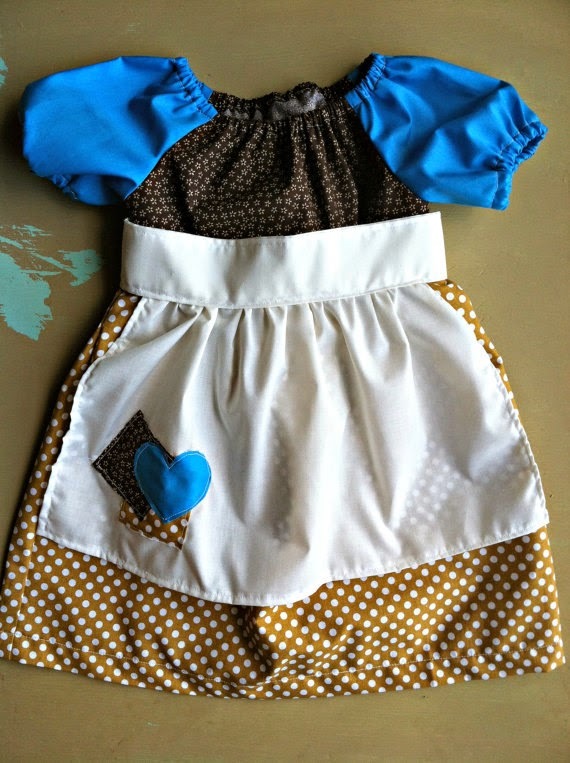 Sally is going to look adorable in this!! 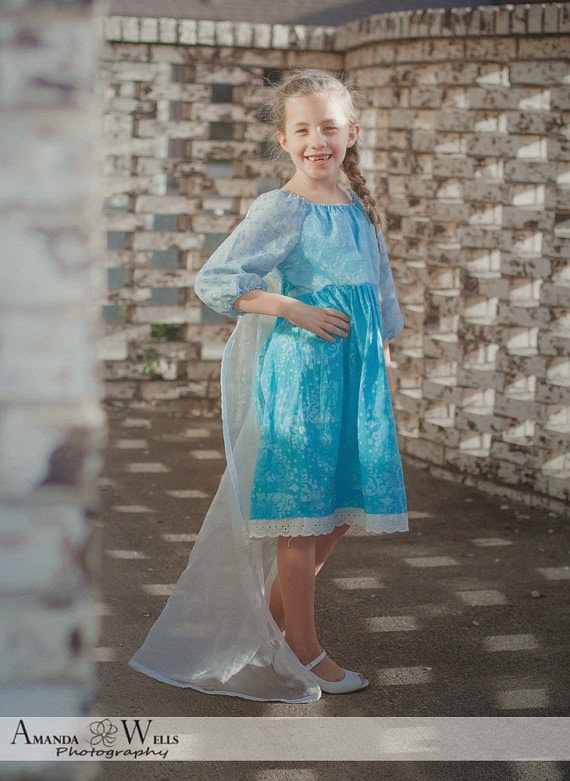 Darling Charlotte dresses are perfect for everyday dress-up, special Disney events/trips, or even Halloween!! Make sure to place your order soon...There is some turn around time since these are all made by hand. Check them out on Etsy here. I will be doing a follow-up review on this dress (with pictures!!) when we get back from Disney.